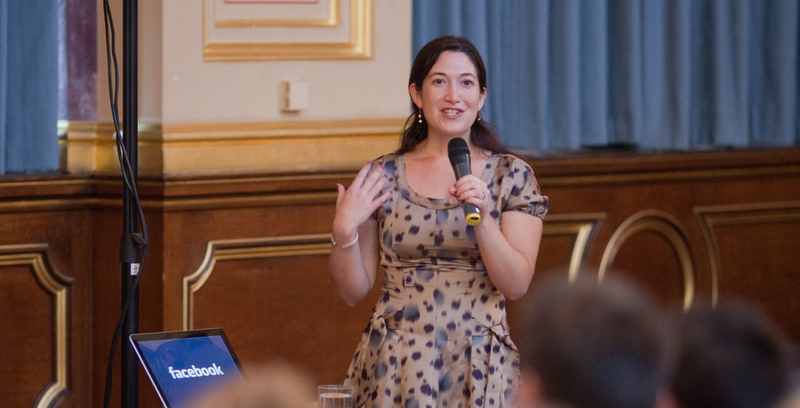 Randi Zuckerberg, the former director of marketing for Facebook, left the company earlier this year to start R to Z Media, a company focused on helping companies leverage social media properly. Since leaving the company, Zuckerberg has organized more live programs on Facebook, like the recent Cyber Monday ‘Home shopping experience’ starring the Olsen Twins, in partnership with Beachmint. You can listen to the whole interview here for more of her comments about branding and singing in a cover band. Zuckerberg is giving the keynote to the ASI’s trade show on May 10th, 2012, entitled Social Change Through Social Media: How the Web is Changing the Way We Live, Vote, Organize and Work.